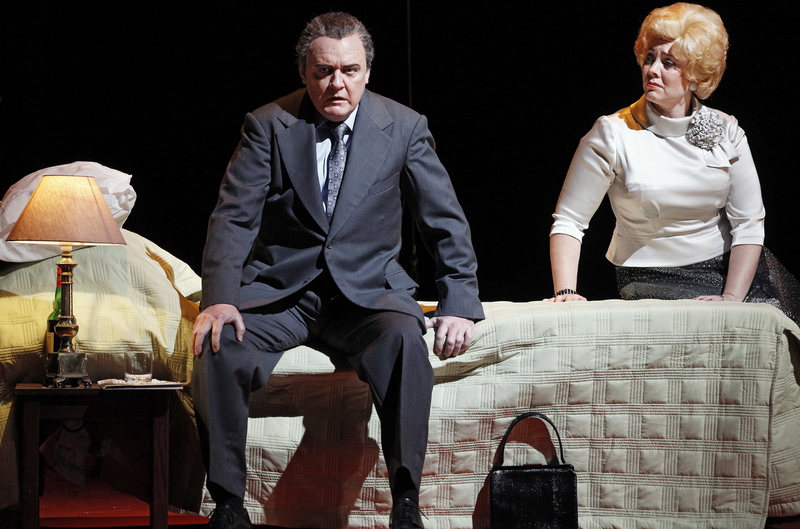 Perfectly cast and expertly realised, Nixon in China is the most artistically satisfying opera production seen on the Melbourne stage so far this year. Working in perfect synergy, the direction, design and performance achieve a dramaturgical strength and unity that make light work of this rarely seen modern wonder. The social, economic and political significance of Richard Nixon’s historic 1972 visit to the East is captured in the five scenes that make up acts one and two. 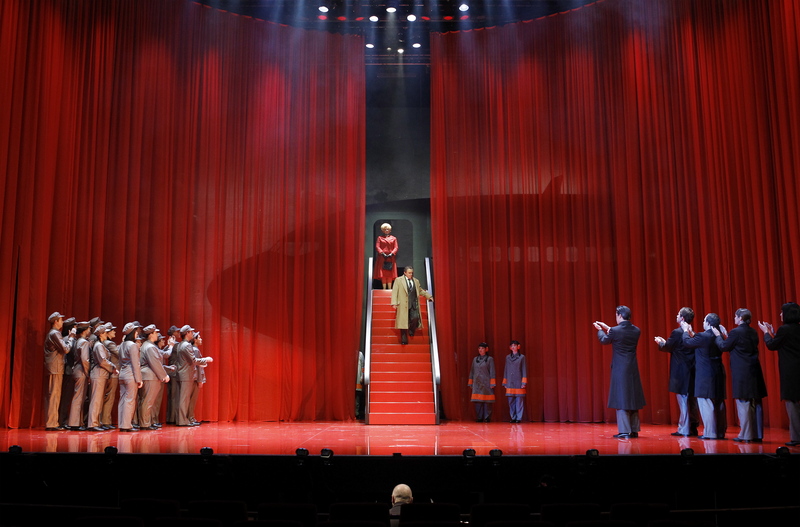 Richard Roberts’ scenic design frames the action with an enormous, curved, sheer red curtain, with bold white furniture standing out crisply in the foreground. The giant silhouetted plane that brings the Nixons to China is just one of the clever touches of the design, with the extended snowfall of act two another highlight. The glamorous banquet scene easily allows for the both formal and informal sections of the evening. The high gloss flooring looks lustrous in act two when the Nixons attend, and are drawn into, a ballet. 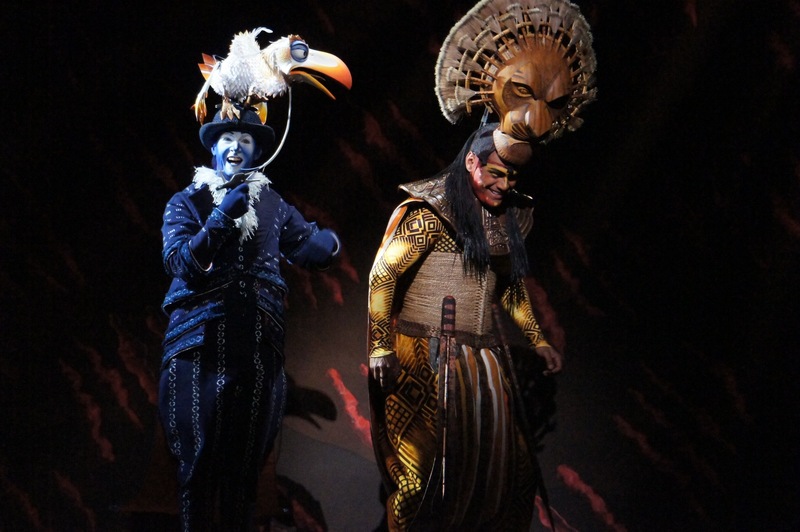 Having the chorus move the set pieces while staying in character as subservient Chinese people is an example of the complementary relationship between direction and design. Roger Hodgman achieves a distinct clarity in his direction, with the lead characters being clearly drawn and the chorus rising to the challenge of playing a number of roles. Mrs Nixon’s tour of China is a very neatly judged sequence, which provides a few welcome laughs while strongly resisting the temptation to present caricatures or over the top humour. Diction is clear from all singers, although surtitles would surely have assisted the audience in being able to follow the text in a more relaxed manner. While the momentum of the first five scenes is somewhat dissipated in act three’s epilogue, which is a fantasia of reflections of the 6 lead characters, attention is maintained by further interesting direction and the chance to hear each of the excellent singers again. Esther Marie Hayes’ attractive costumes clearly support character work, and effectively denote the period without laboring it. 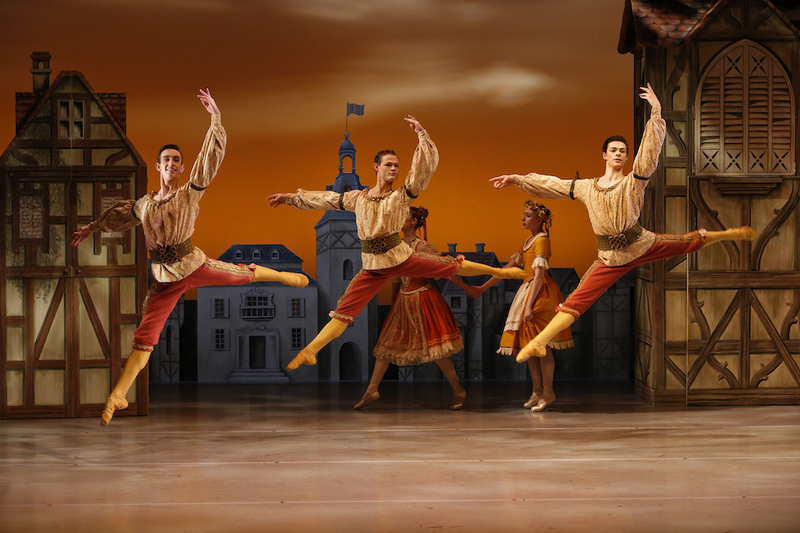 The drab grey uniform of the people makes a powerful statement, with the snatches of colour in act two a welcome sight. Matt Scott’s expert lighting design embraces the bold red background, draws the eye to each piece of action and greatly enhances effect such as the snow and the giant face of Mao backdrop. Under the leadership of conductor Fabian Russell, Orchestra Victoria make deceptively easy work of the score, keeping the relentless, tension-inducing pulse of the music throbbing insistently all night. Johan Adam’s music plays, at times, like a film score, adding evocative underscore to the scenes. 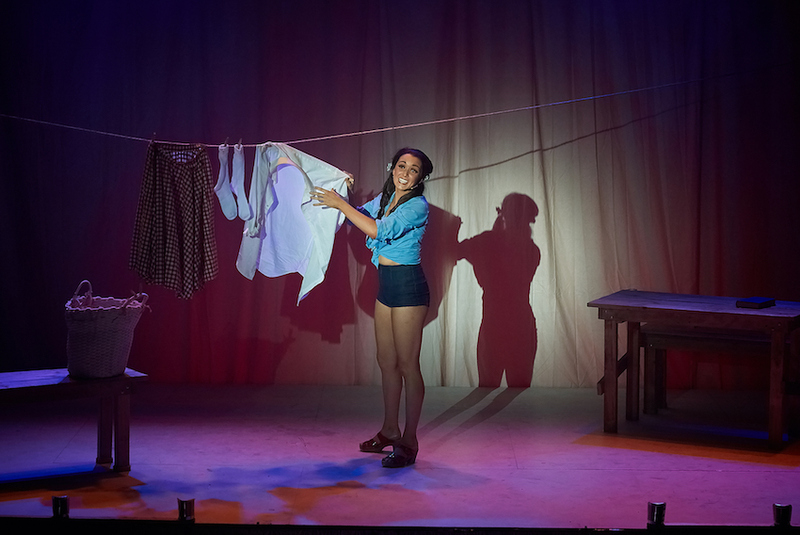 The music is accessible and memorable, and is certainly not something lovers of chocolate box opera should fear. One other mention of the production team must go to Jung-Min Oh for the outstanding wig and make-up design. The presentation of characters such as Nixon and Mao Tse-tung is of a standard usually only seen in movies. Barry Ryan is a centred, noble presence as Nixon, the strength of his acting boosting the quality of singing performance. As well as looking the part, Bradley Daley achieves a distinct sound as Mao, his tenor voice ringing out clearly throughout the extended meeting scene. absolutely shines as Pat Nixon, turning the scenic tour sequence of act two into a stunning tour de force, climaxing with the beautiful aria “This is prophetic.” Speight skillfully projects the dutiful glamour of the thankless life of a First Lady, and her gorgeous soprano voice gives the role the gravitas of a traditional opera heroine. and Emily Bauer-Jones in the trousers roles of Mao’s three secretaries of state. Congratulations to Victorian Opera on a superb production, which is one all that all opera lovers should strive to see. 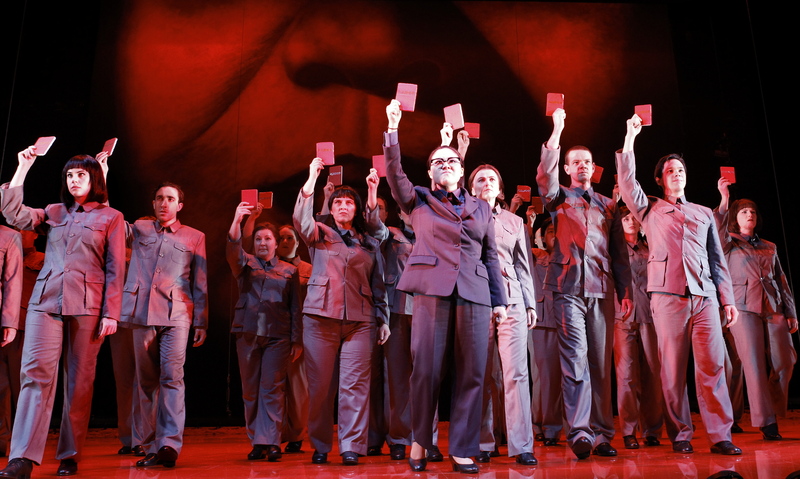 Nixon in China continues on selected dates at Her Majesty’s Theatre, Melbourne until 23 May 2013. This review written for Theatre People 17 May 2013.